Chocolate is loved by millions of people worldwide. Its taste and aroma flip many tongues whether you are a kid, adult or aged person. In this article, we have shortlisted some of the best chocolate brands which are worldwide famous. Tenth position on our list is acquired by ‘Kitkat’, its a kind of chocolate wafer bar which is distributed by Nestle all around the globe. Kitkat comes with many exciting flavors such as dark chocolate, milk and white. 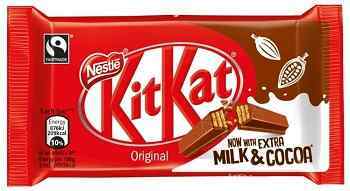 It was introduced on 29 August 1935 by Rowntree company and its famous tagline is “Have a break…Have a Kit Kat!”. 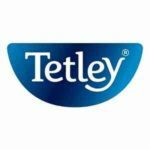 Cadbury is a British multinational confectionery company which is founded in the year 1824 by John Cadbury. It is now owned by Mondelez International Group and its headquarter is located in England. 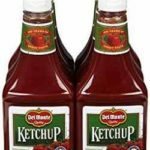 It comes in the second position in the world in terms of confectionery brands. Mars chocolate company was founded by Forrest Mars in 1932. The main ingredients of their bars are Chocolate, caramel and nougat. It comes in the first position in the world in terms of confectionery brands. Next on our list is yet another chocolate brand which was developed by Mars company named Galaxy. This milk chocolate bar is sold is many countries such as India, Egypt, New Zealand, United Kingdom and Morocco. It is considered the second best selling chocolate bar in the United Kingdom. 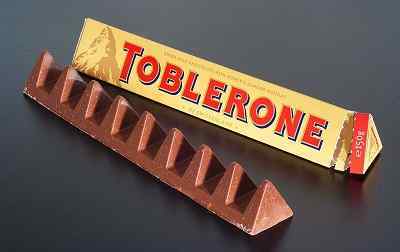 Next on our list is Swiss chocolate brand named ‘Toblerone’, which is owned by Mondelēz International Group. This chocolate is quite popular for its attractive shapes which is a series of joined triangular prisms. Fifth position on our list of top 10 best chocolate brands is grabbed by ‘Patchi’. This chocolate brand is established by Nizar Choucair in 1974 in Lebanon. It is the largest selling chocolate brand in the Middle East and is awarded ISO 2000-1901 for quality management. 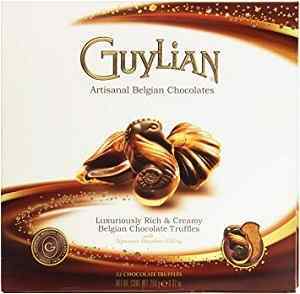 Next on our list is one of the famous Belgian chocolate named Guylian. 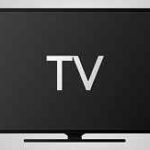 It was founded by Guy Foubert in the year 1958 Sint-Niklaas, Belgium. Its a subsidiary brand of Lotte Confectionery. This brand is quite famous for its Sea Shells type of chocolate. Next on our list is the third-oldest chocolate company in the USA named as ‘Ghirardelli’. 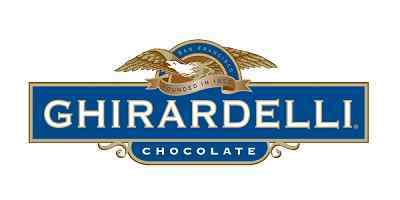 It was founded in San Francisco, United States of America by Domenico (Domingo) Ghirardelli in the year 1852. 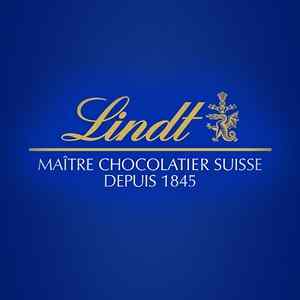 Second position in our list is Lindt & Sprüngli, which is a Swiss Chocolatier company. It was founded by David Sprüngli-Schwarz the Rudolf Sprüngli-Ammann in the year 1845. 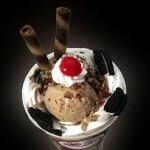 The main products of this company are Chocolate, Confectionery and Ice-cream. 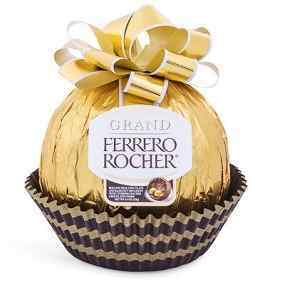 First position on our list of top ten best chocolate brands is occupied by ‘Ferrero Rocher’. It was founded by Italian chocolatier Ferrero SpA. Some of the main ingredients of this chocolate are hazelnut, milk chocolate, wheat flour, Palm oil and sugar. Ferrero Rocher sells around 3.6 billion chocolates each year globally. Most of its sells generate during the occasion of Christmas and New year eve.